Is Kohls Credit Card Right for You? Do you love shopping at Kohls? 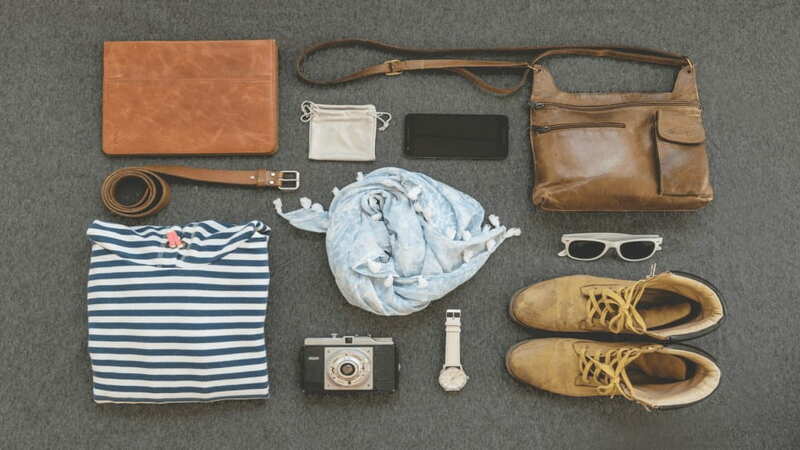 Are you searching for ways to save money shopping for home goods and clothes at the store? Then, you might want to consider the Kohls credit card. Issued by Capital One, it’s the credit card for frequent Kohl’s shoppers. It can be a good option for you if you are seeking discounts and deals at Kohl’s department stores. When you apply for the credit card, you’ll get introductory savings. You’ll receive a coupon with your credit card in the mail for 15 percent off. On your first purchase, you’ll get a discount of 35 percent. The main benefit of Kohl’s Charge card is access to exclusive discounts. Typically, you’ll get discounts of 15 percent to 30 percent off of your purchases and there’s a different discount offer each month. The savings rates are generous compared to discount programs of other store’s credit cards. The Kohl’s Charge card doesn’t have any reward earning program but the store’s general reward program offers good rewards. When combined with the discounts on the card, they’re worth considering. The Yes2You reward program of Kohl’s gives cardholders 1 point per every dollar spent and they get a reward of $5 for every 100 points they earn. If you frequently shop at Kohl or spend a lot of money when you do shop, you have a chance of becoming the most valuable customer (MVC). A MVC gets six extra discount offers from Kohl’s each year along with free shipping events every month. Holding Kohl’s Charge card also gives you some convenience. For example, Kohl’s app’s mobile payment options can be used to make payments so you don’t necessarily have to take your card with you when you go to shop at the store. Moreover, you don’t have to worry about saving recipients for the purchases you make on the card as items purchased on the Kohl’s Charge card can be returned without a receipt. Kohl’s credit card doesn’t have an annual fee. 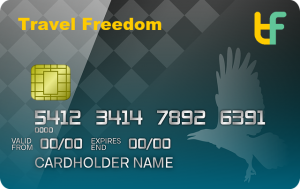 Many other store cards also don’t charge an annual fee, but it’s still worth mentioning. Kohl’s Charge card does provide impressive savings, but maximizing them can be difficult. You must pay attention to the cash coupons and discounts to keep track of them and their expiratory dates. Also, you might not always be able to combine the discounts with a sale. Because of the high APR of 26.99 percent (variable), you would want to avoid carrying a balance. You’ll have to deal with a high interest rate if you fail to pay off your balance in full by the end of each month. Kohl’s Charge card can only be used at Kohl’s. So, it might not be right for you if you don’t frequently shop at Kohl’s. A zero-percent APR of certain period is available with certain store cards and traditional credit cards, but not Kohl’s Charge card. This means there is no special interest saving deal you could utilize to finance your purchases. Shopping from Kohl’s becomes easier when you have a Kohl’s Credit Card. Returns are smoother – no receipt required – as your purchase history can be accessed from the store’s database. Forget to bring your card? No problem! They’ll verify the information of your account, check the ID and let you buy items on the card anyway. The discounts are also significant. Consumers who want to save can wait for coupons and discounts and if they’re lucky, they may get a good deal. But, to reap the discounts and reward benefits at Kohl’s, you must become an expert. Let’s say you receive a monthly coupon giving you 15 percent off. You already have a $5 cash coupon that you can spend at Kohl’s. Now, if you go to Kohl’s and come across a sale, for instance, on clothes and everything is marked down 30 percent. You find a jacket you like priced at $49.99 after the discount. So, if you use your discount coupon and cash coupon, you’ll only be paying $32.49 for that jacket. Isn’t that a great deal? But if you want to get it, you’d have to keep track of your discounts and cash coupons. Make sure to use them at the right time. The complexity of rewards programs, discounts and sales is a major weakness of the Kohl’s Charge card. Otherwise, it’s a good credit card. So, if you’re good at numbers and shop frequently at Kohl’s, then the Kohl’s Charge card might be right for you. There are two online systems available at Kohl’s – one is for regular shoppers while the other one for Kohl’s Credit Card users. You should have an account on both systems if you are Kohl’s Card user. The website for credit card users is credit.kohls.com (My Kohl’s Charge). You can easily log in there to make payments, view your purchases and manage your account. The usernames and password of your regular account and Kohl’s credit card account are different. The regular shopping account uses email address while the Kohl’s credit card account allows you to choose a username you like. Kohl’s app is also available and you can link you Kohl’s card to it. You can view coupons and discounts, manage your account and make card payments through the app. There are four ways for paying the bill of your Kohl’s Charge card. You can do it online, in-store, by phone or by mail. Paying online is the easiest and quickest method. Just log in to your credit card account at My Kohl’s Charge and make an online payment. For those who don’t shop at Kohl’s frequently, a better option could be the Blue Cash Everyday Card from American Express. 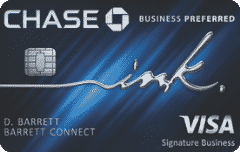 Using The Blue Cash Everyday Card from American Express at US supermarkets on up to $6,000 in purchases per year will give you 3 percent cash back. Subsequent purchases would get you 1 percent cash back. There’s also 2 percent cash back at gas stations nationwide and certain department stores. You get all these extra rewards plus a welcome offer of $150 after spending $1000 in the first 3 months, all with no annual fee. 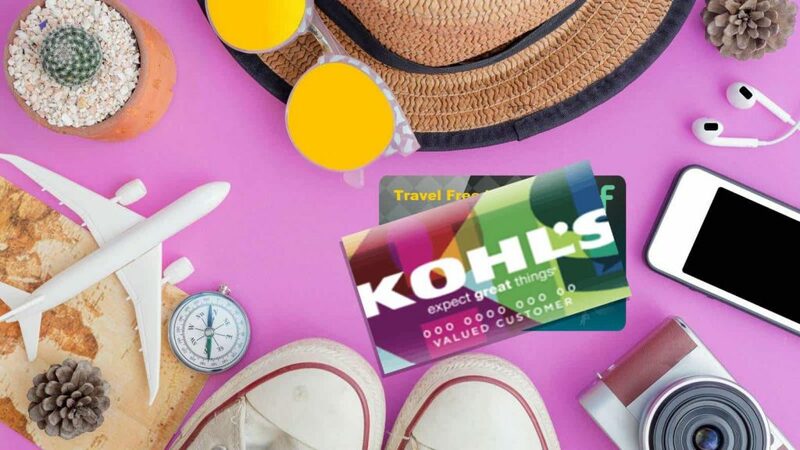 In a nutshell, the Kohl’s Charge card offers some impressive rewards and discounts that could be great for frequent Kohl’s shoppers. However, keeping track of those rewards and discounts can be complicated. Therefore, if you frequently shop from Kohl’s and can keep track of the special offers, then Kohl’s Credit Card could be right for you. 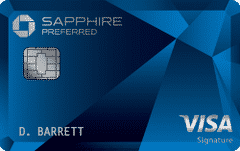 Chevron Credit Card Review: Does It Compare to Other Rewards Cards?